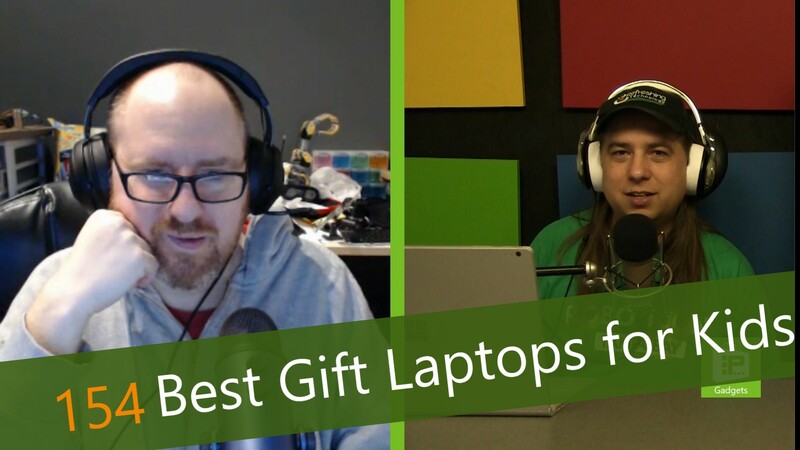 This week, Avram Piltch discusses an important topic this time of year: laptops that make great gifts and are good for kids. The requirements are different: screens size should be smaller, platform should be chosen based on school's selection, price should be manageable and durability is must. Luckily, LAPTOP Magazine has tested a lot of laptops and can recommend the right one for you.